Since the first, awkward implementation of the SKIN system, I've been a supporter. There is the fact that it has been a long requested feature in EVE Online. Many a player has fallen in love with a ship simply for its design. I've been one of them. I also fall in love with ships for their abilities and the joy of flying them. But sometimes, it is their design. With the approach of the skill packets, I decided to get more familiar with Aurum. It means gold. I walked by a jewelry store in Reykjavik named Arurum. I went, "Ah." That was for the most part my interaction with the word and the item. Shopping is not my strong point. At Vegas, I dithered over buying a mug because shopping. I've been the one screaming 'mugs' in the background constantly. Yet, no mug came home with me because I'm not an impulse buyer. I have to not only like it and want it, I need to like it and want it a few days later too. But, this isn't about my mug. Not really. It is about my sometimes shopping for items in the NeX store. I'm not against cosmetic monotization. City of Heroes got me for a few sets of wings. They did nothing but flap when I flew and jumped. Amazing. I'd fly around just to watch my wings flap. I am that person that will look at my ship just because it is pretty. But, dither. Do, I really want it? Do I want it today? Tomorrow? Do I fly it enough to get it? God its blue. But should I? What if I don't want it anymore? And so forth and so on until I do or do not buy something. I was gifted the Kador Omen skin, which I often sit and admire. So, there I was flipping through the stuff in the store and I stumbled across the Kador Providence skin. It was love. So blue and silver and shiny. So blue.. mmm.... and Arum costs 5 dollars for 900. That's not so bad right? Yeah. Until I looked at it and saw that my skin would cost twenty five dollars if purchased from the NeX store. Ugh. Or, I could buy it for 1.7 billion in game. Sigh. I don't know if I want it that much. I don't think I do for I have not pressed ether button. But twenty five dollars worth of blue? It would be easier if I were richer in game. Maybe. I think I'd still dither but I could justify it better. I fly my Providence a good bit. I switched it to from the Charon after freighters gained low slots for the tank. I love its pretty shell that gracefully flares out from the body. Its somewhat insecticide and blimp like. There is also a blue and white cybernetic arm that I'm longing for that hasn't been released yet. You can find its picture surfing the market. I'd probably go for one of those. I don't like the price point for skins. They are probably around 4 times more expensive than they should be. I am sure CCP are selling them - I have 4 ingested and more stored as collectables. But they shouldn't be something you have to sit down and really consider carefully - if you like the look of them, it should be a fairly easy decision to buy them for you and your alts. Yeah. In my mind I looked at the lowest Aurum tier and said, "five dollars isn't so bad." That translated to "what I want to buy is five bucks." Then I actually price compared and went, "Oh." Why do you say "With the approach of the skill packets" as if it's already decided, I thought the dev post post came with a feedback thread ? I take it the lack of dev response and comments like yours means it was always a foregone conclusion and the feedback thread was just lip service ? I'm glad you enjoy the Kador Omen skin. The blue look on Amarr (if not all) ships is pretty awesome. I think CCP's caught in a conundrum with the price of skins. If they were un-trade-able and bought only with real money, then I'd fully expect them to be a lot cheaper. However, because they're not, CCP has to balance ISK and Plex comparison costs and prices, which leads to the higher costs we have now. Still, I've spent 2-3 bil on skins so far, so I'm already invested in the system. Quafe and Intaki for life :D.
CCP only has to set the Aurum cost, there is no consideration of ISK value needed. The ISK price, set by players selling the skins on the market, will naturally follow the PLEX-Aurum exchange rate. I would have spent more money on Aurum (I bought some once) if the prices were lot lower. CCP clearly has poor skills in pricing items. I'd probably own a quarter of the SKINs in the game if they were set at impulse buy prices. But since the average SKIN costs half the price of a brand new video game, or the full price of a new Steam game, I own almost zero SKINs. And I was the biggest advocate for SKINs on CSM8. The prices CCP has these set at just doesn't make any sense at all to me. At their current real money price they might be OK if they skinned every ship - like $25 got you Valklear Glory skins for everything. Frankly after that glorious weekend where we could skin anything with anything I think that is they way they should've gone with it. 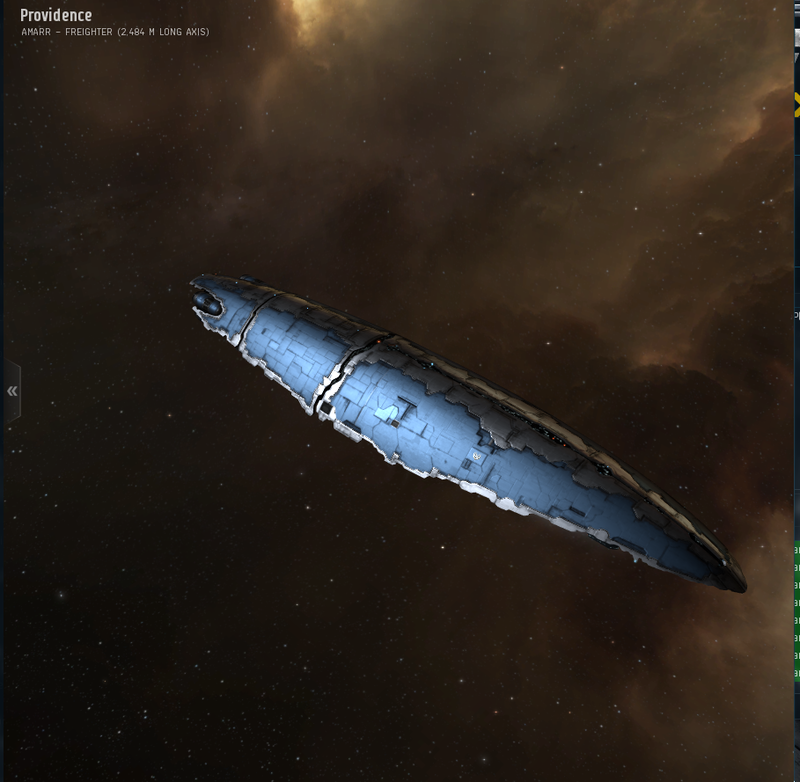 As it stands I think the Jita market tells you everything you need to know about these skins. Tens of people are buying them. I had literally the same thought as Sugar and Jester. I even typically load the game from the exe file, and intentionally used the launcher so I could check out the options. For an entire ship line (every T1 Amarr ship, for instance), I might pay what they're asking for a single skin. But as it stands, I don't think I'll partake, as cool as they are. Either it needs to be a consumable or the price has to be set high. Would you buy a set of ten which were lost with the ship's destruction or a single permanent skin? Once you have purchased it, with permanent skins CCP is unable to make further income from the player. In general, I don't find SKINs sufficiently visually pleasing to entice me. I have bought a couple for ISK as treasure hunt prizes for my pilots. That said, I'd pay a helluva lot more than $25 for a grungy mauve or pink SKIN for my Astero even if the color was very desaturated (but still light). I hate how dark all the SKINs are. One thing may be the prices of those the other thing in my case is lack of a SKIN that would fit me... i wan't something good for a Gallante ship line all T1 at least and maby Amarr to full ship line also. What I can say is that I would spend 25 dollars if it gave me about four skins for ships I like; but I didn't and won't spend the same amount for just one. As I see it, CCP didn't want my 25 dollars anyway. I wonder how many people is of the same mind as I am.